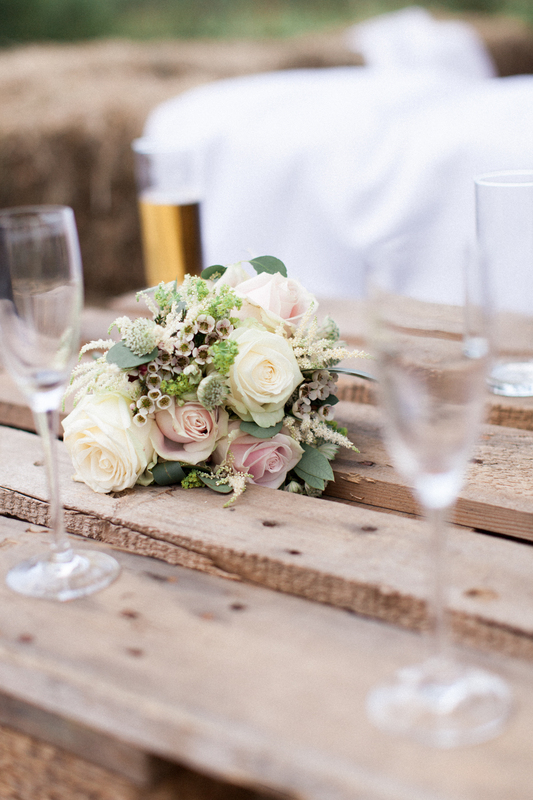 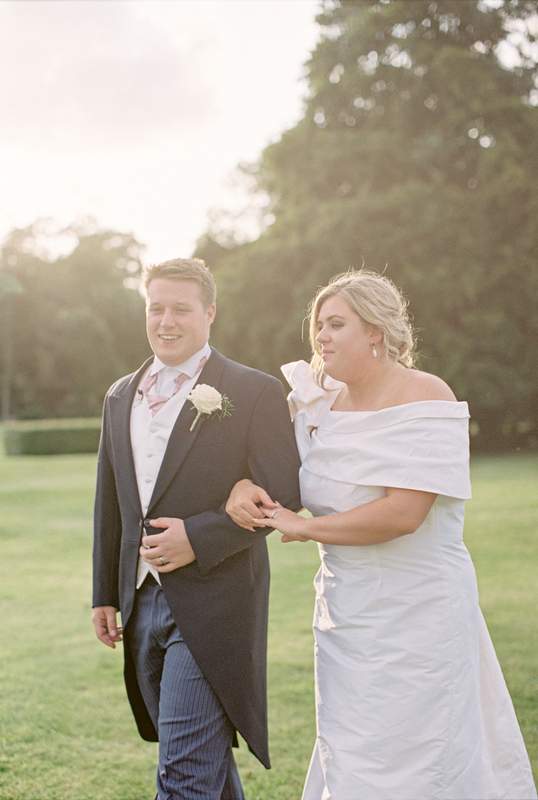 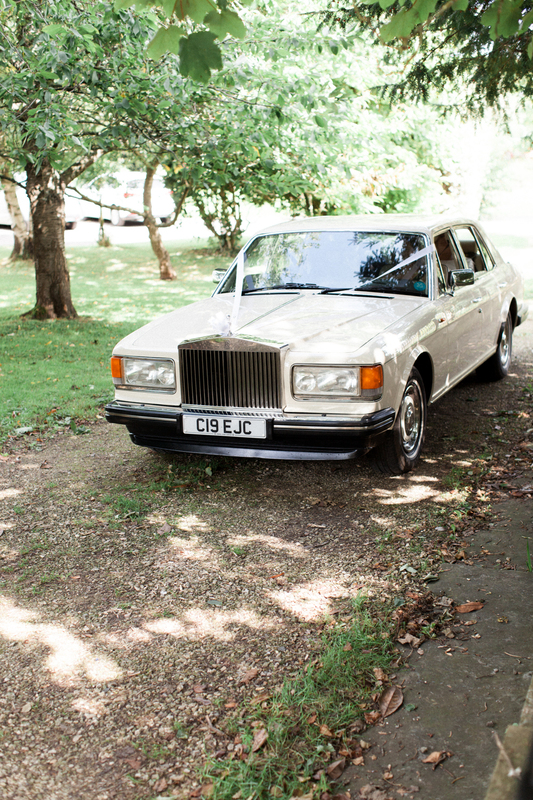 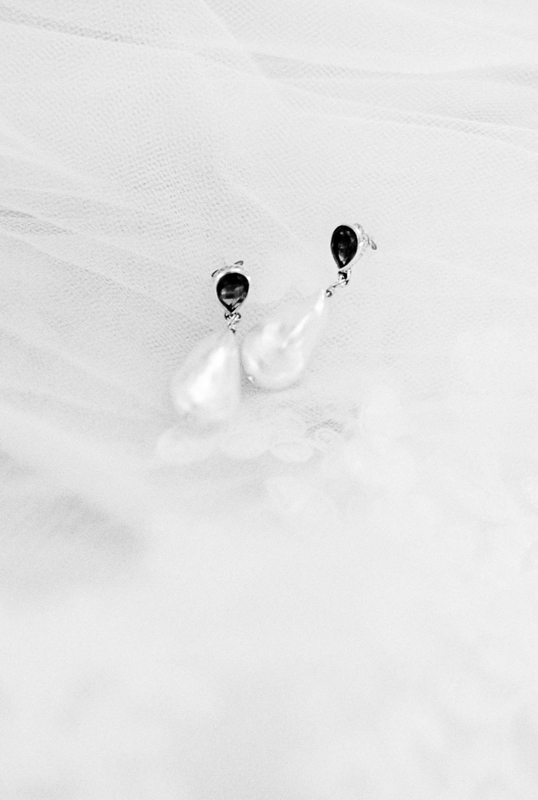 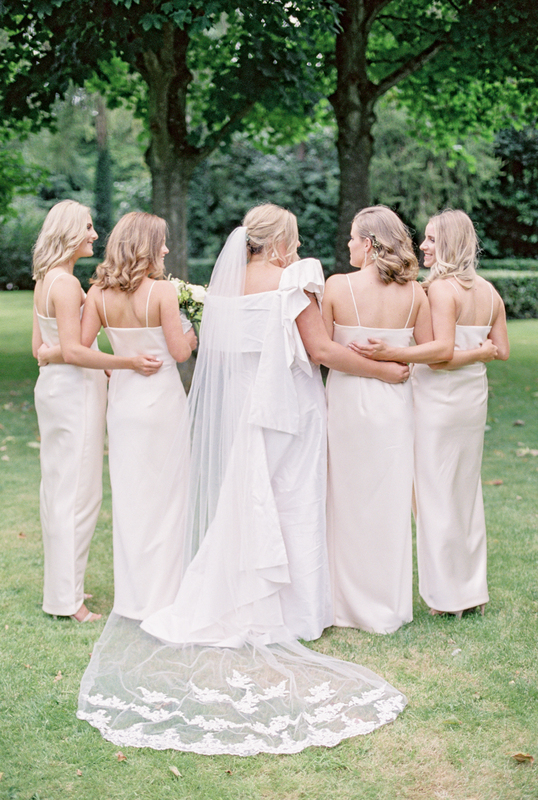 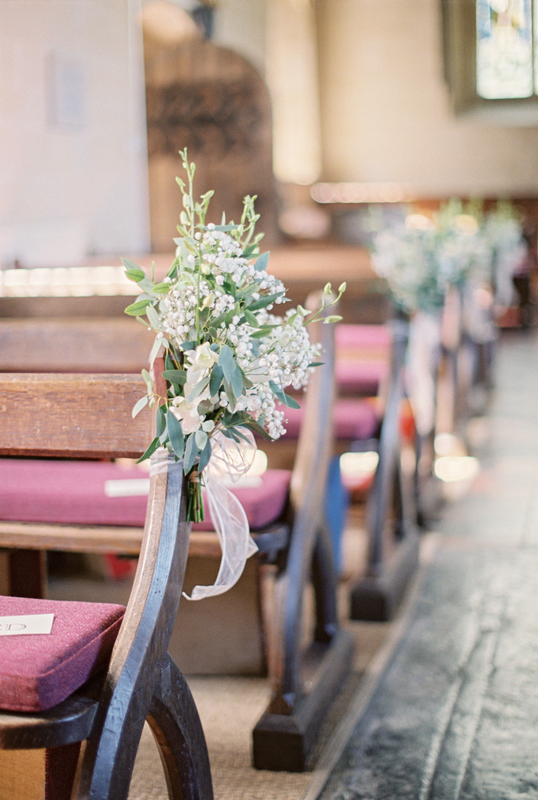 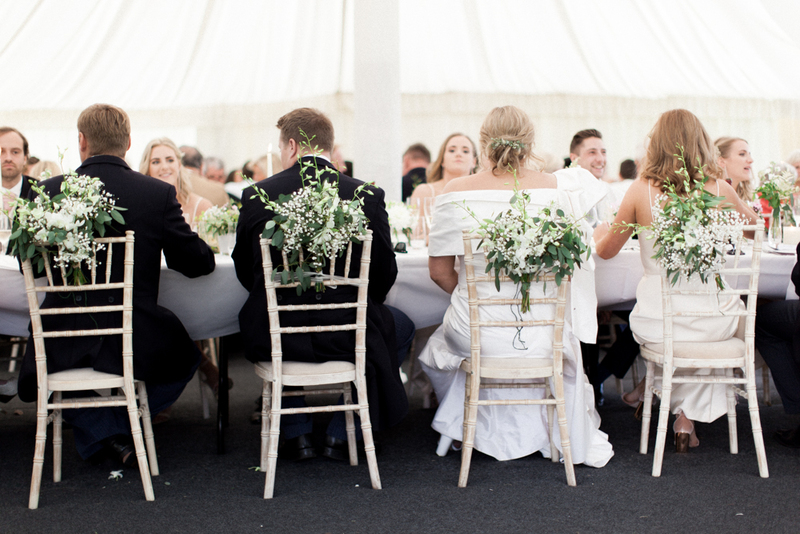 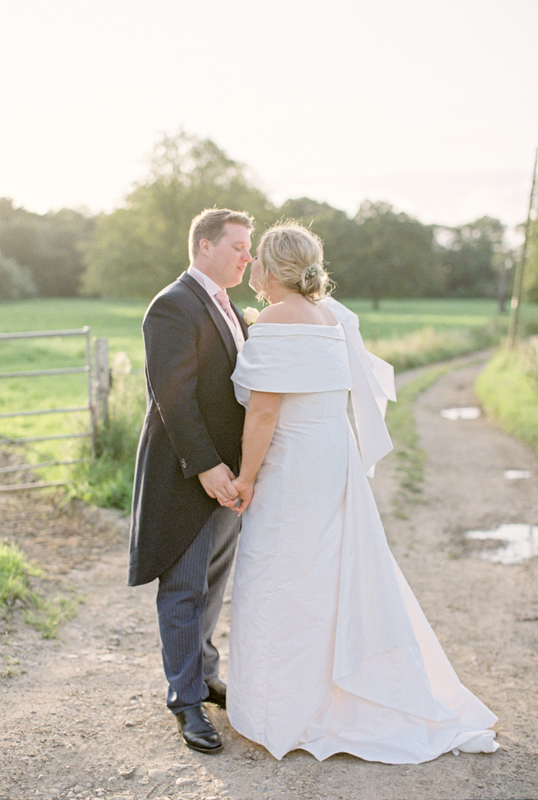 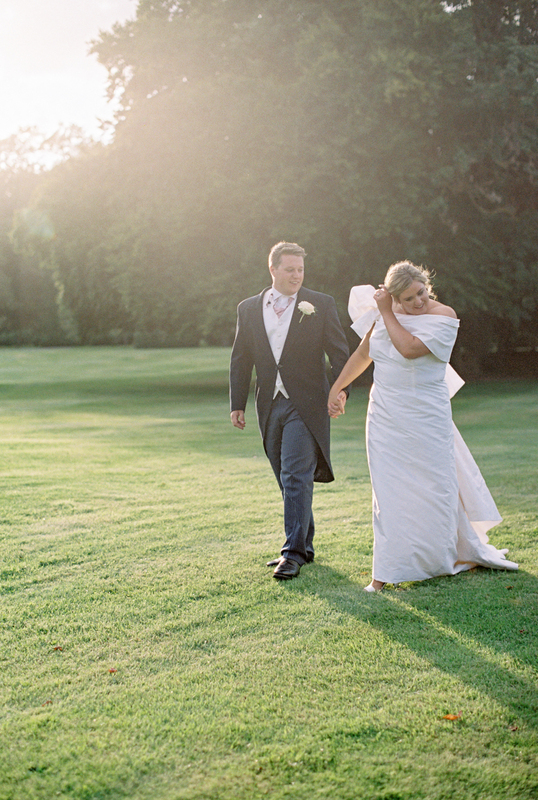 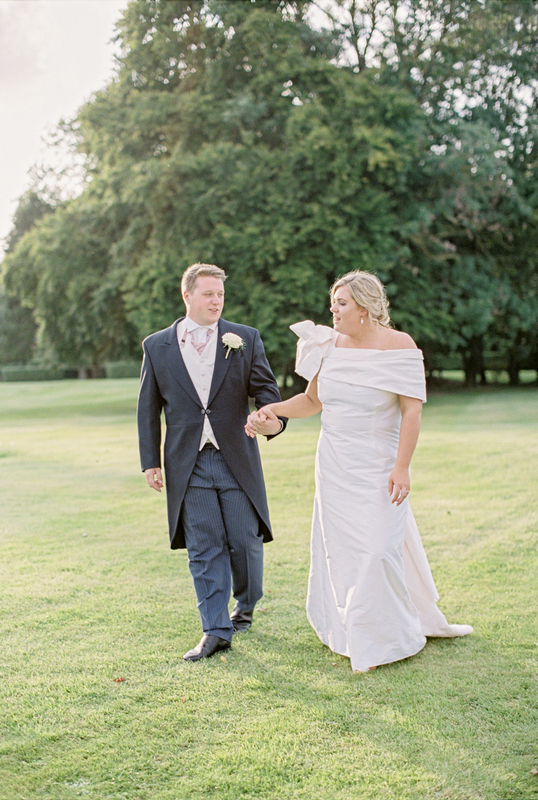 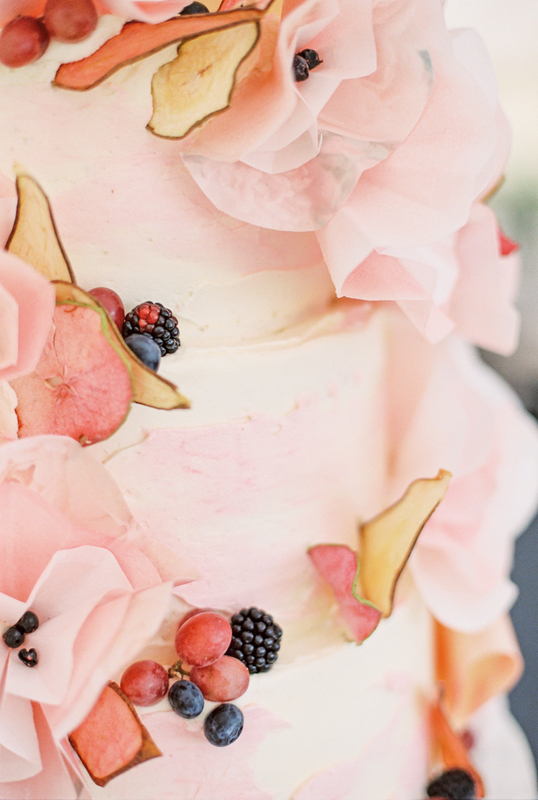 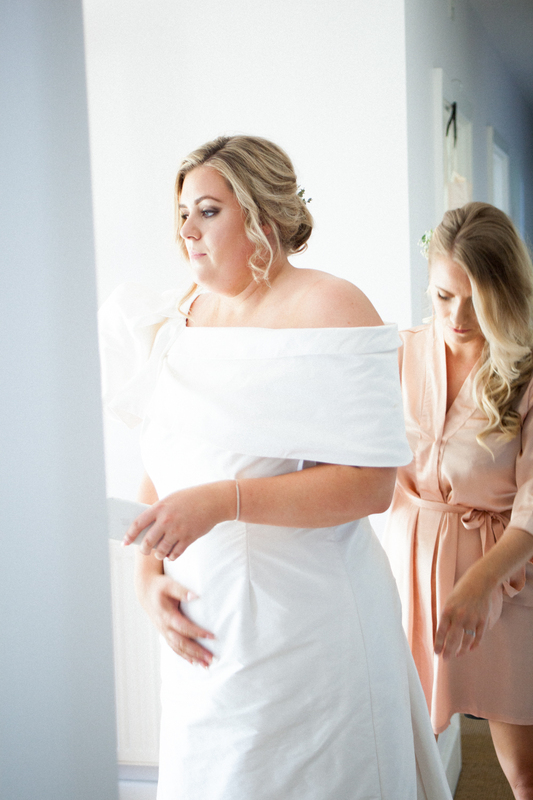 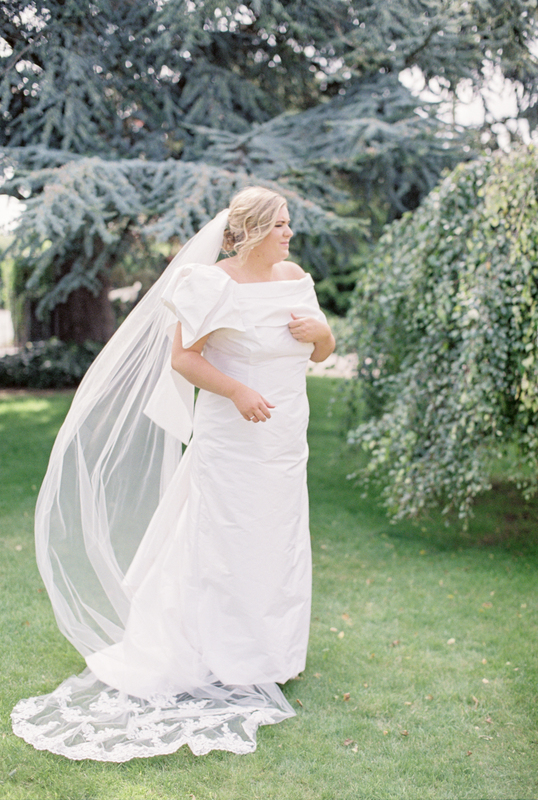 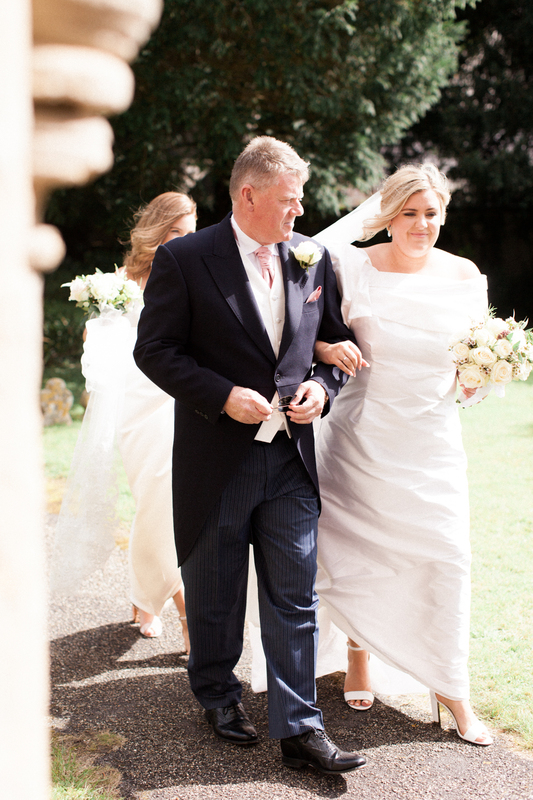 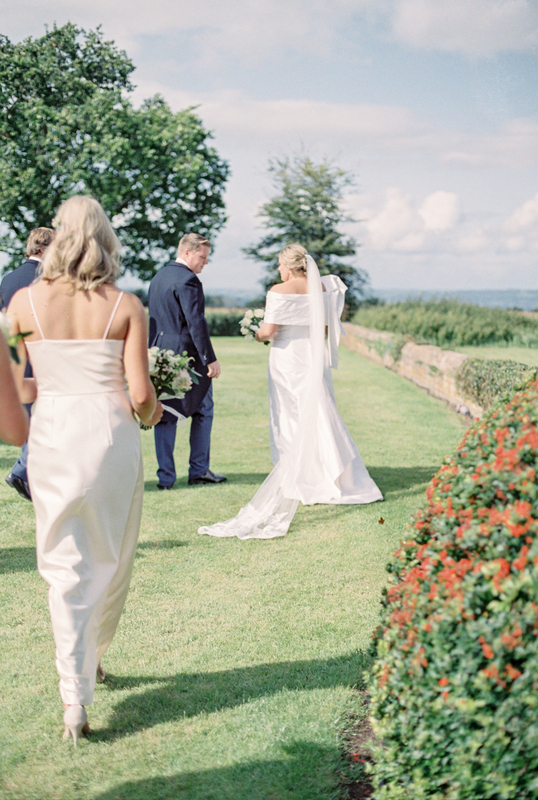 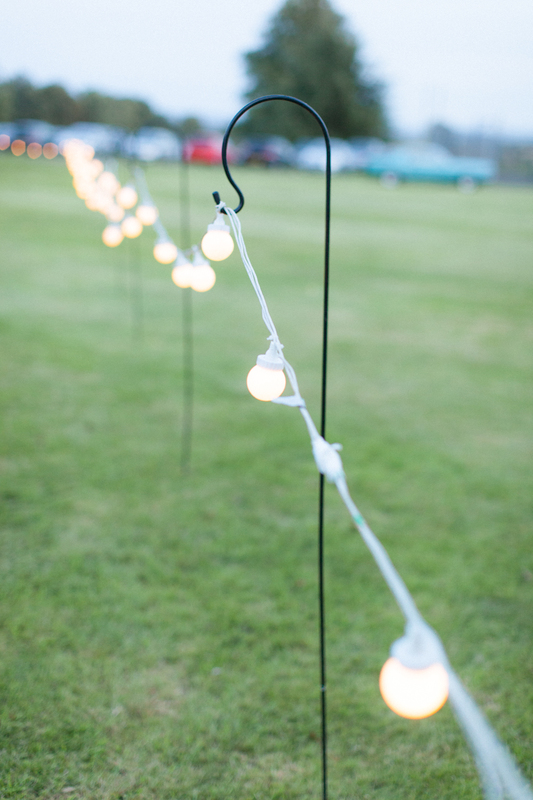 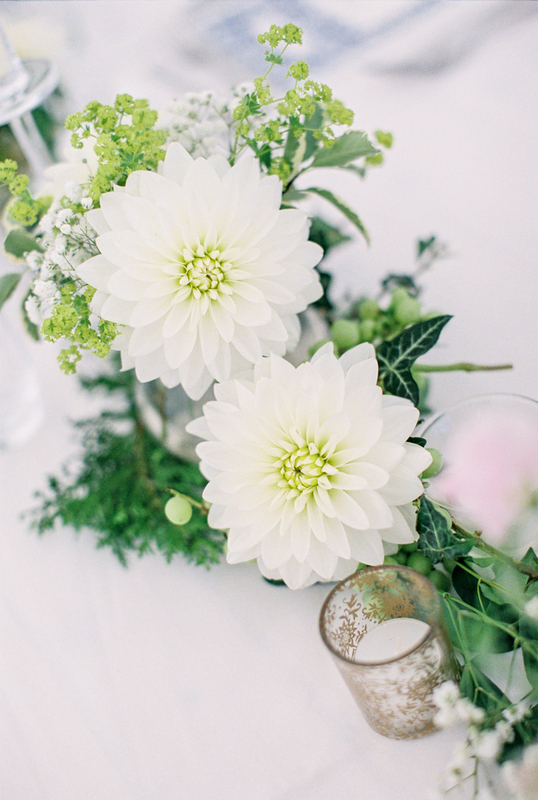 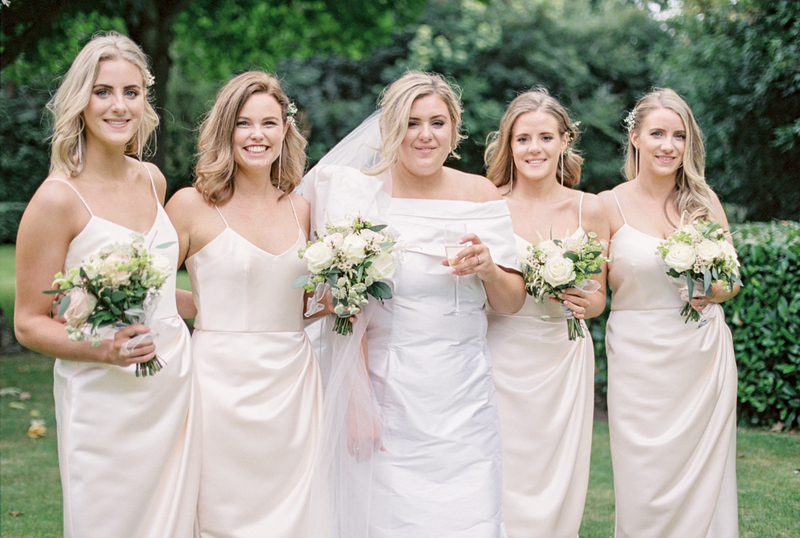 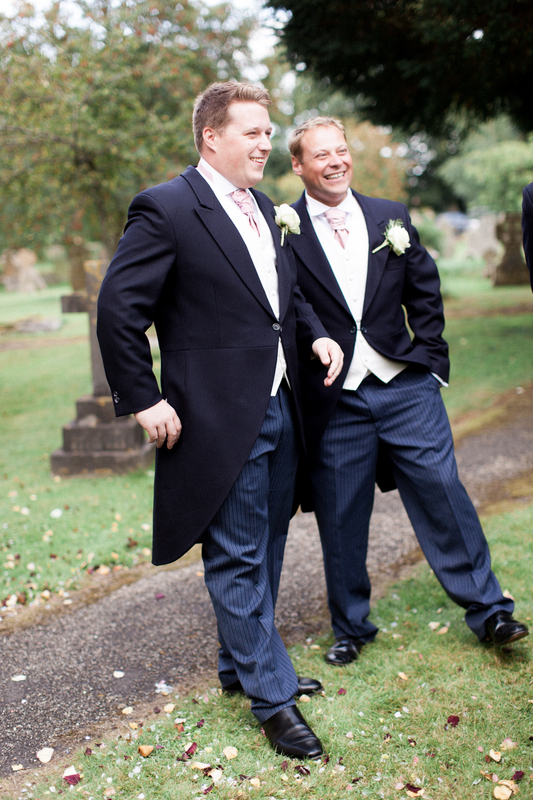 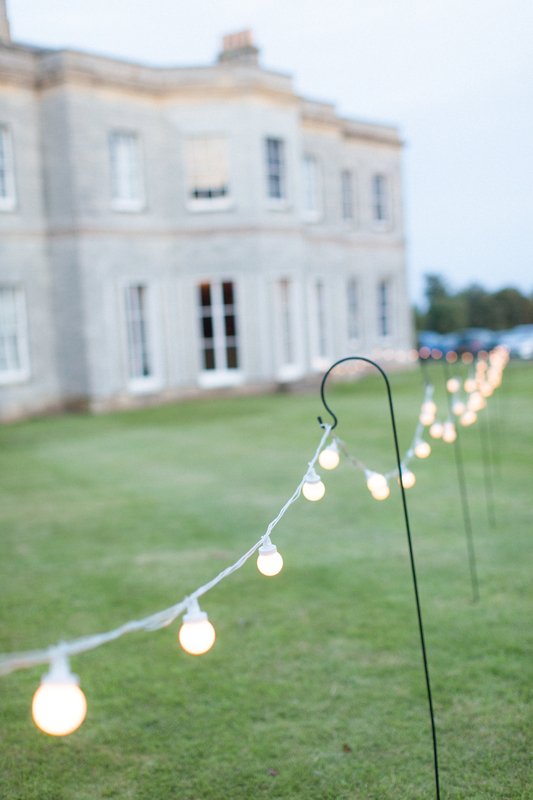 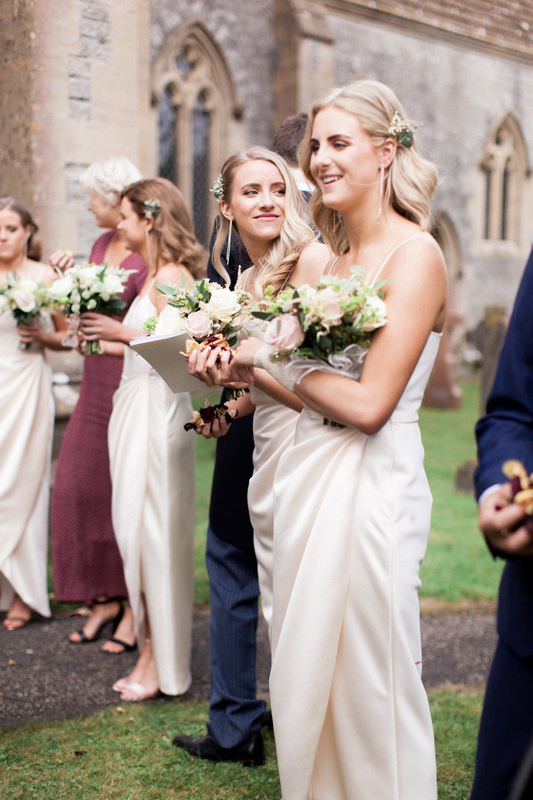 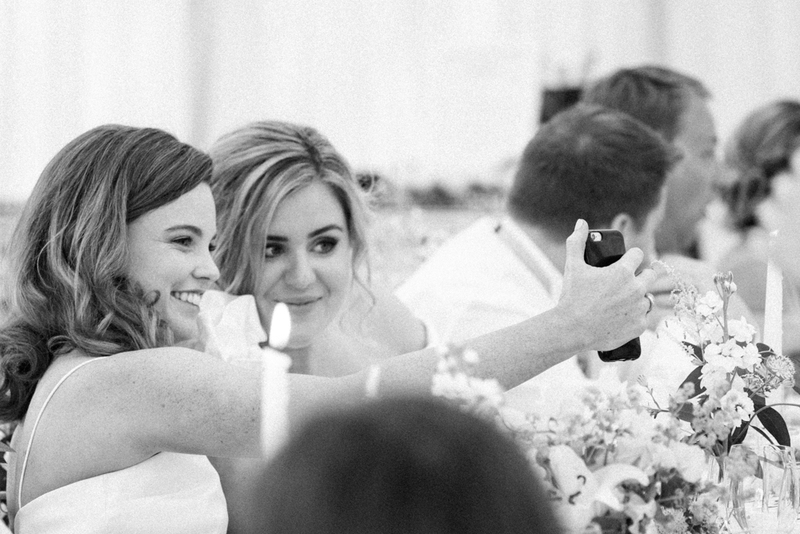 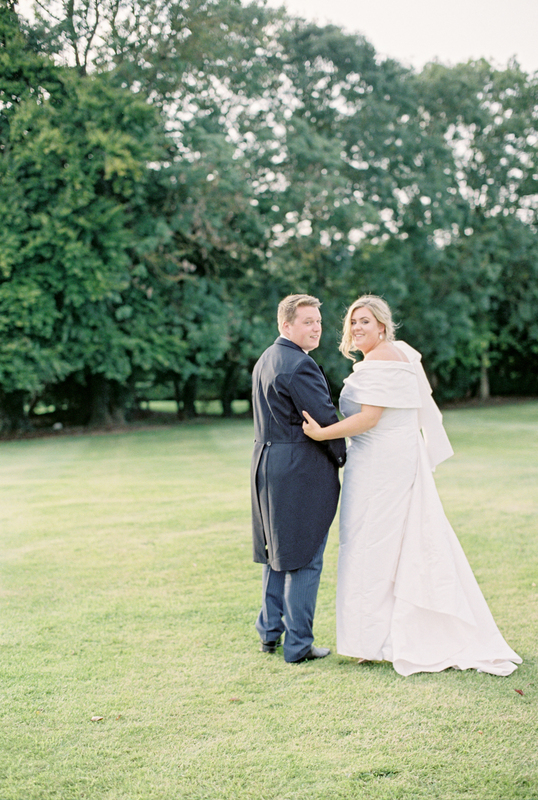 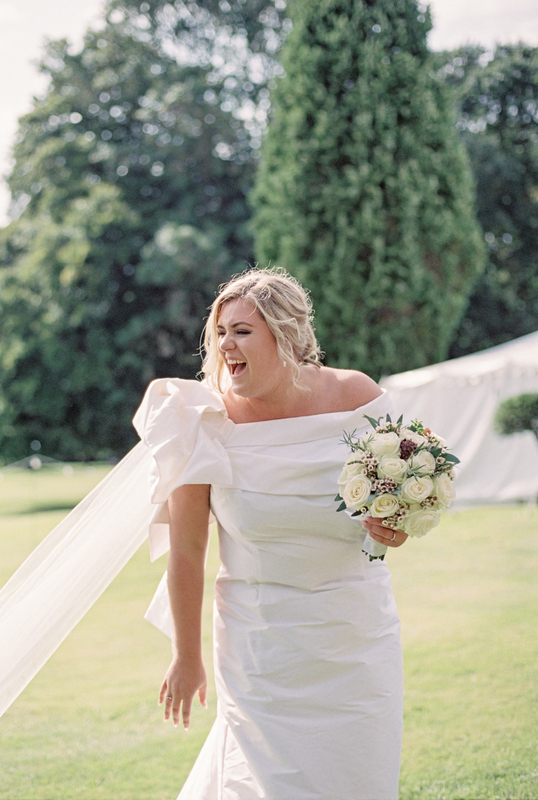 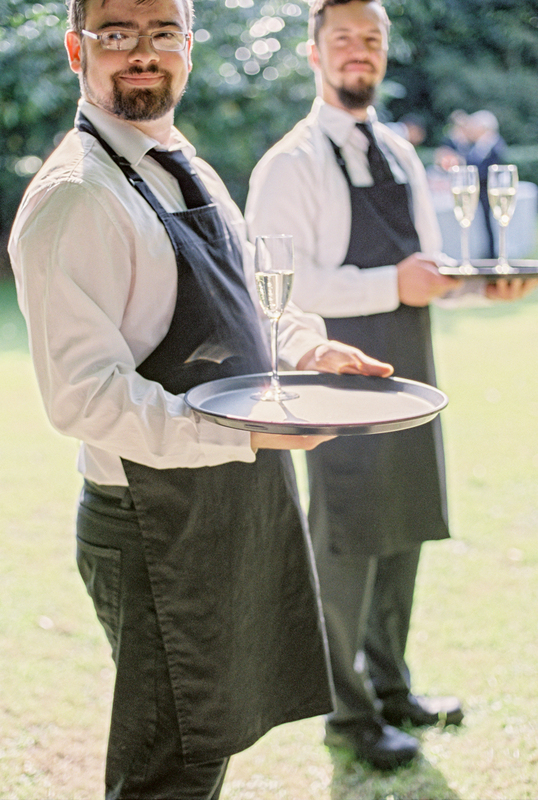 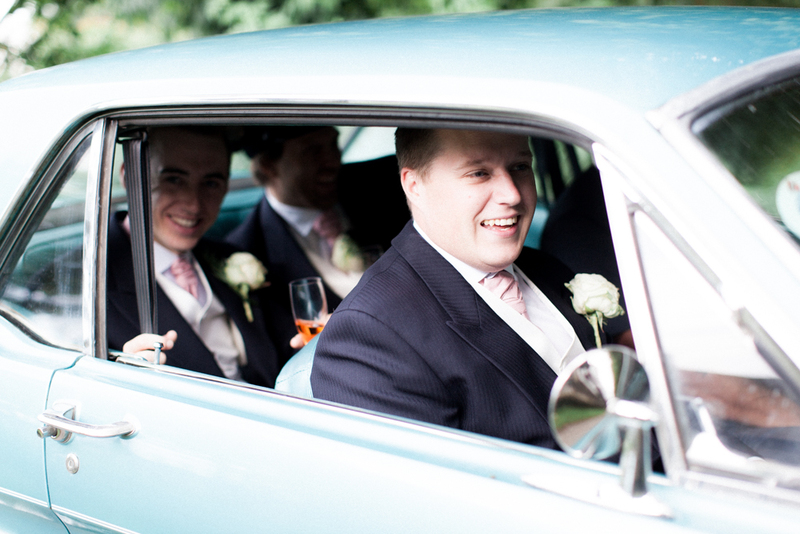 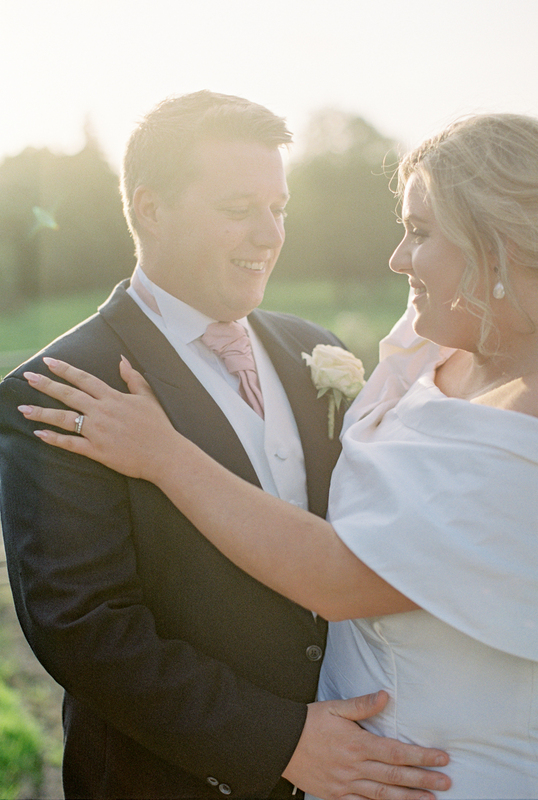 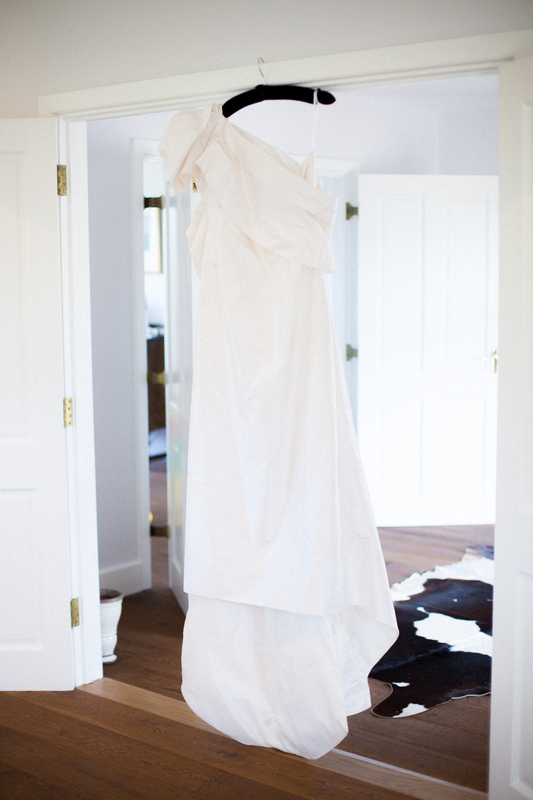 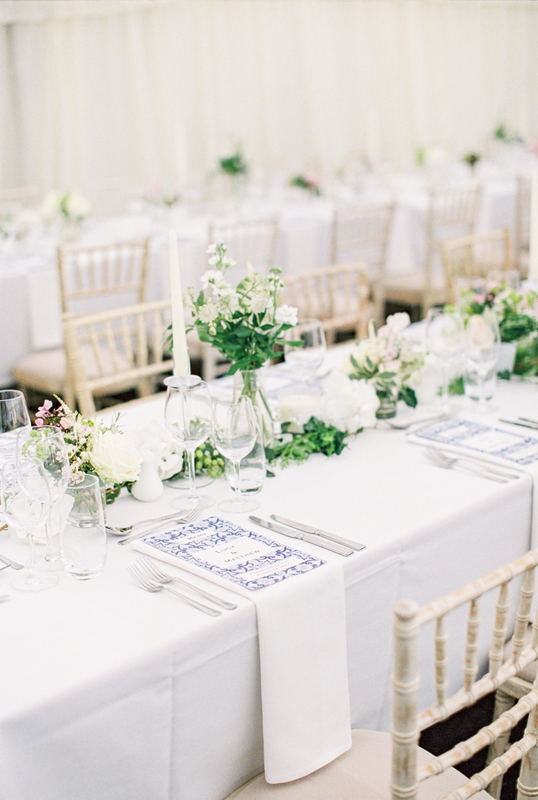 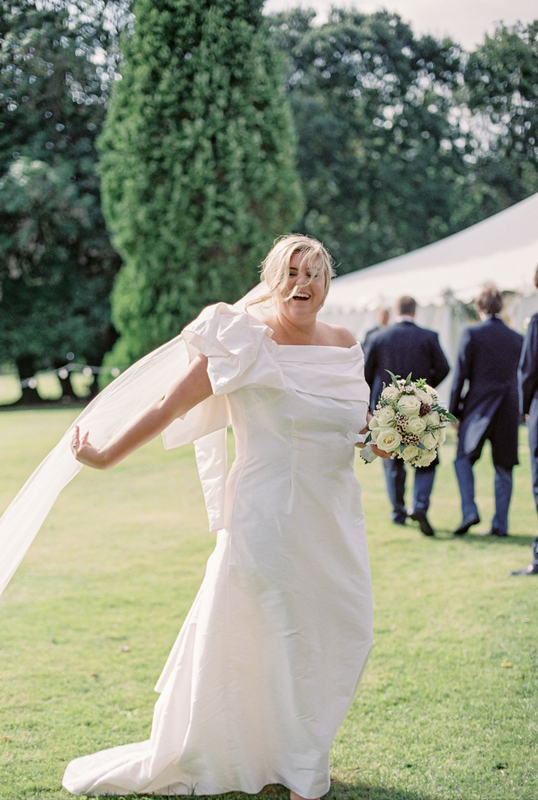 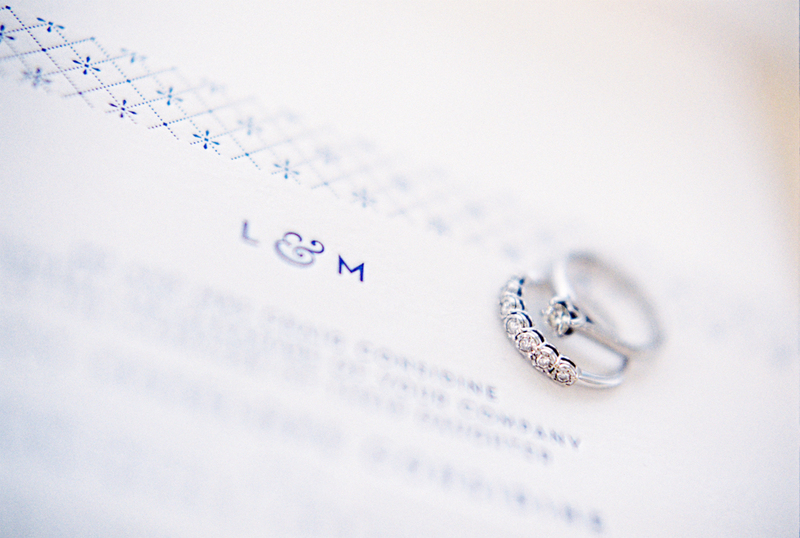 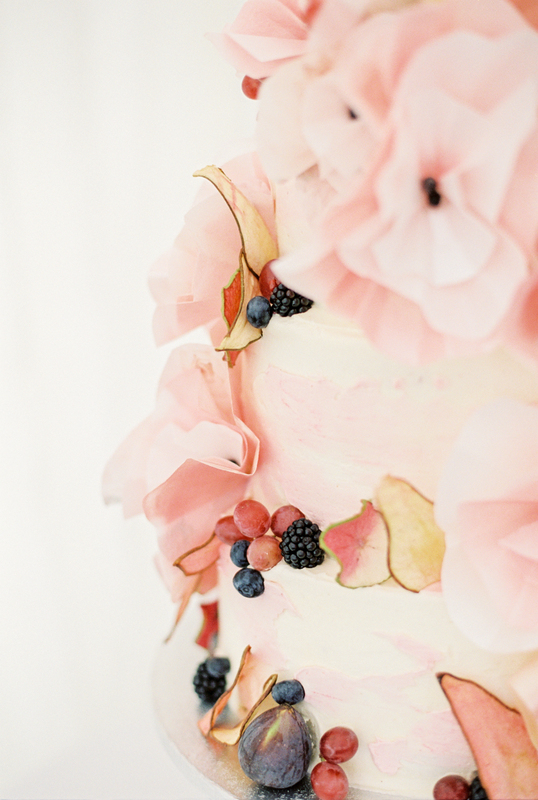 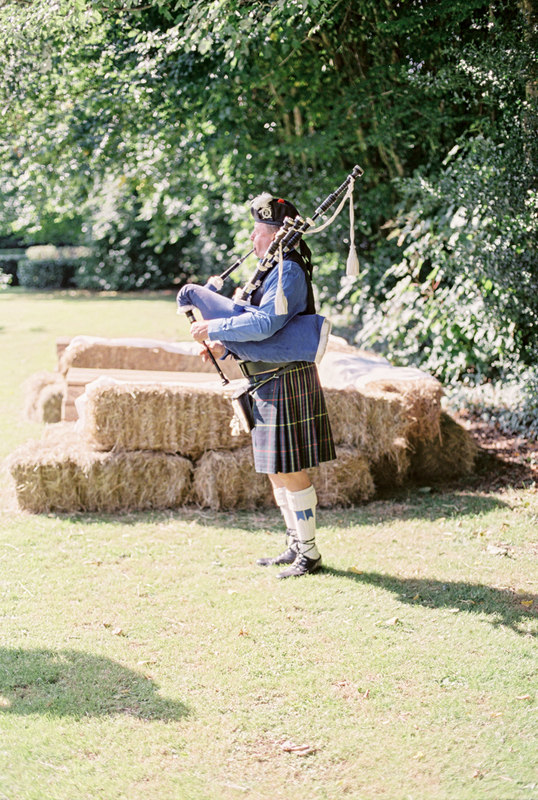 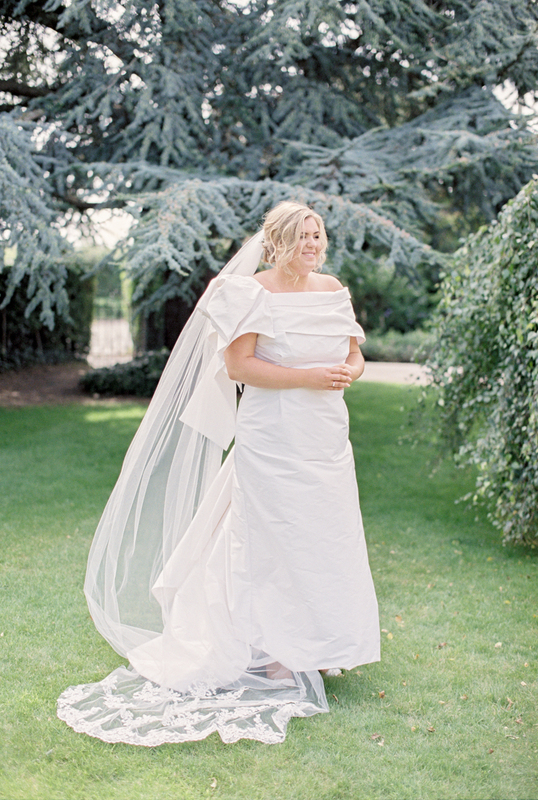 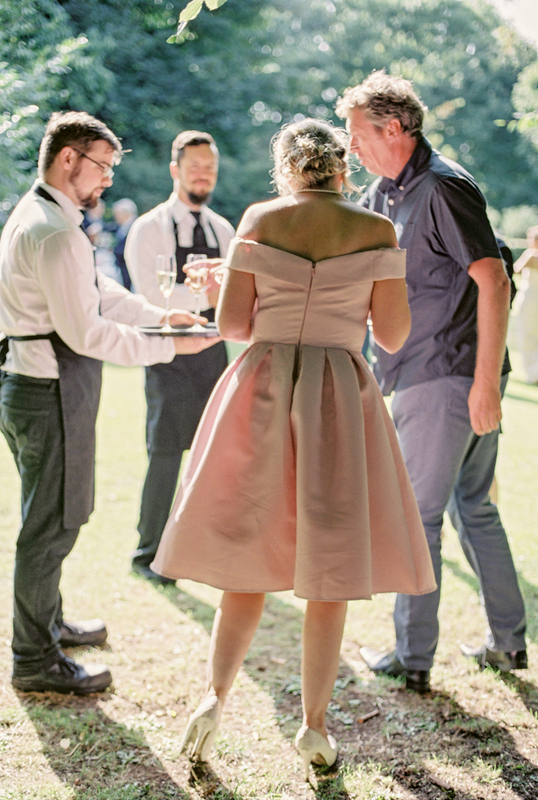 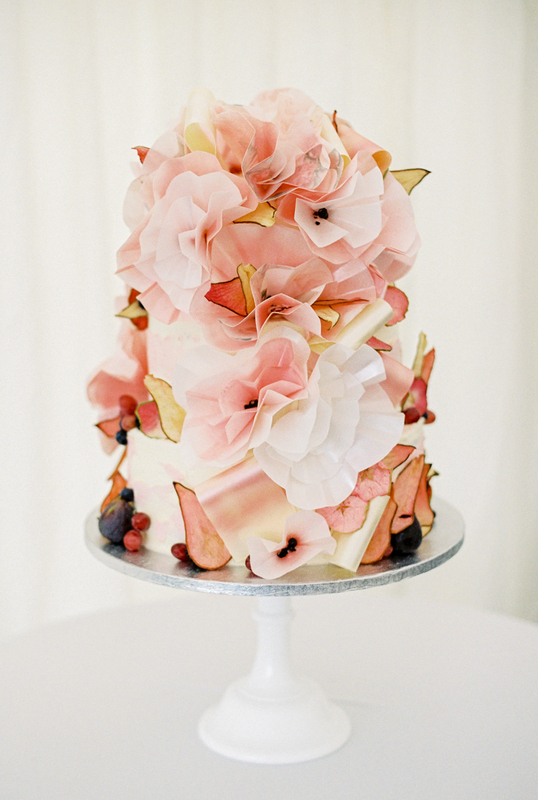 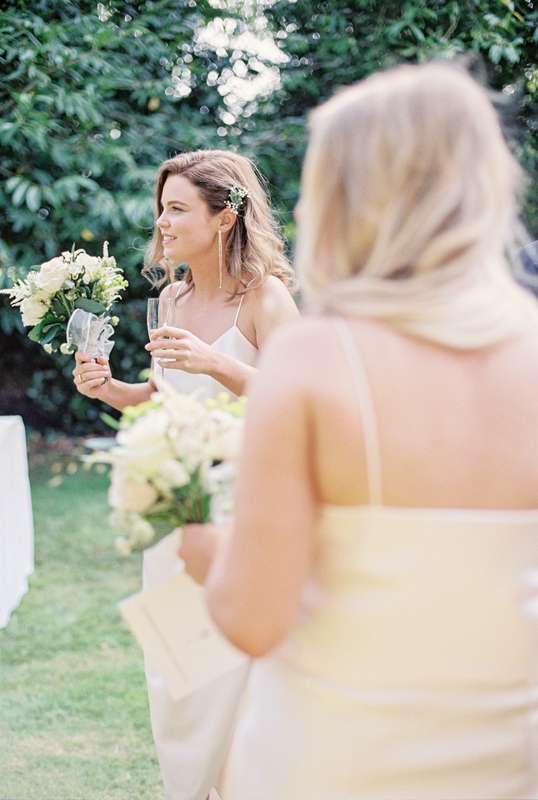 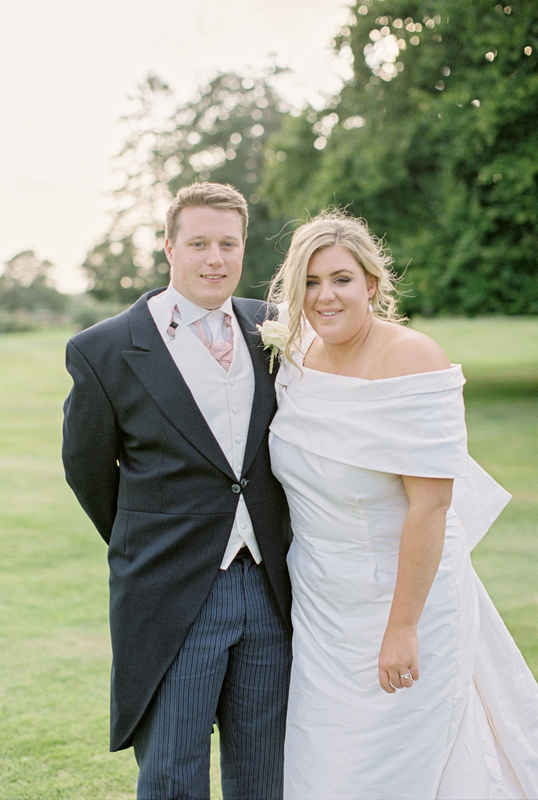 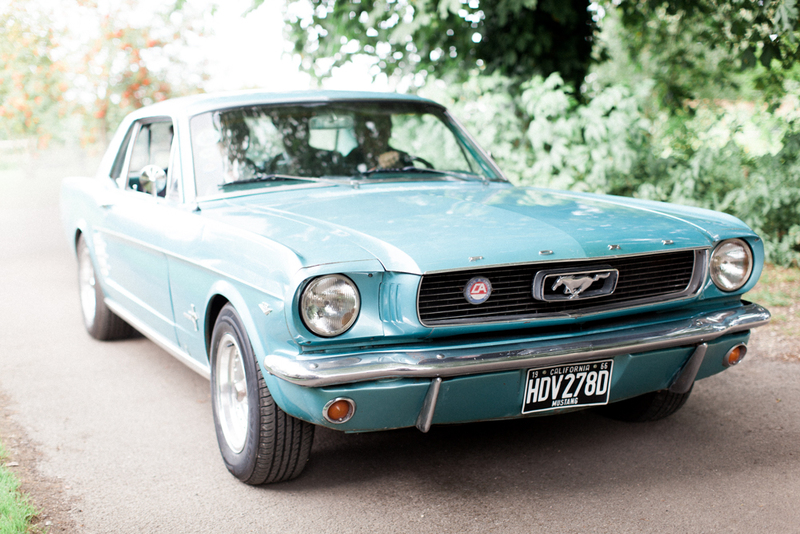 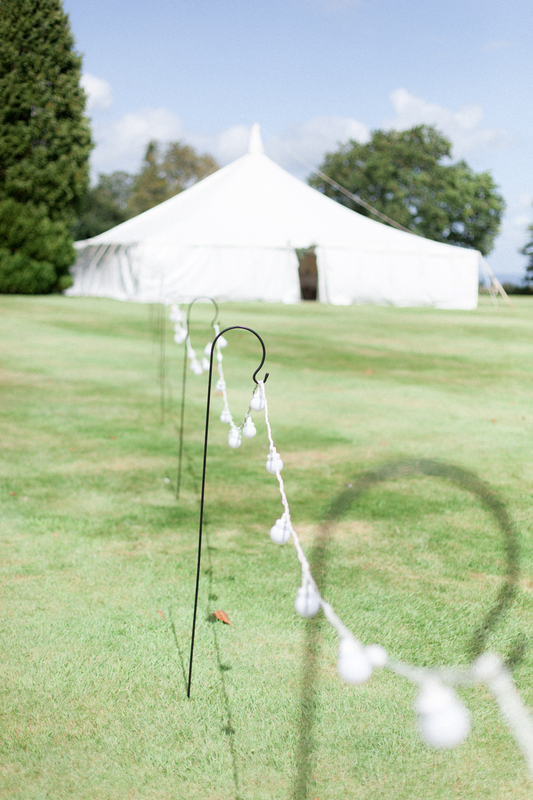 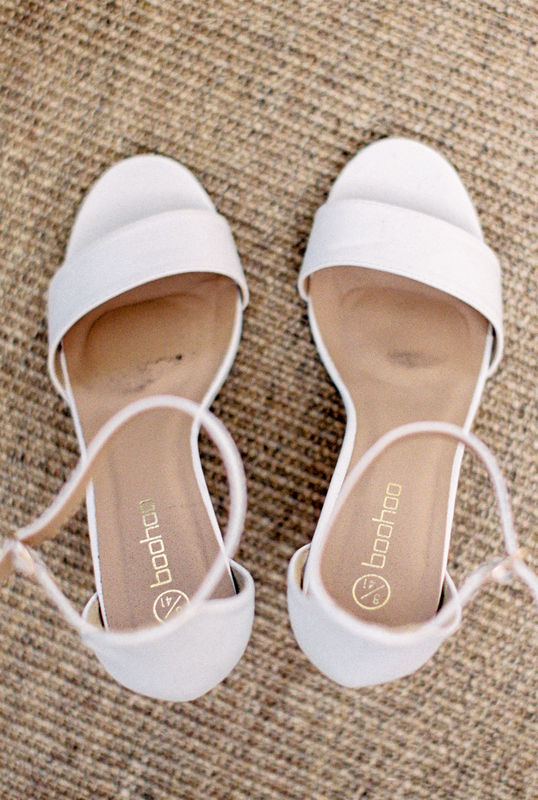 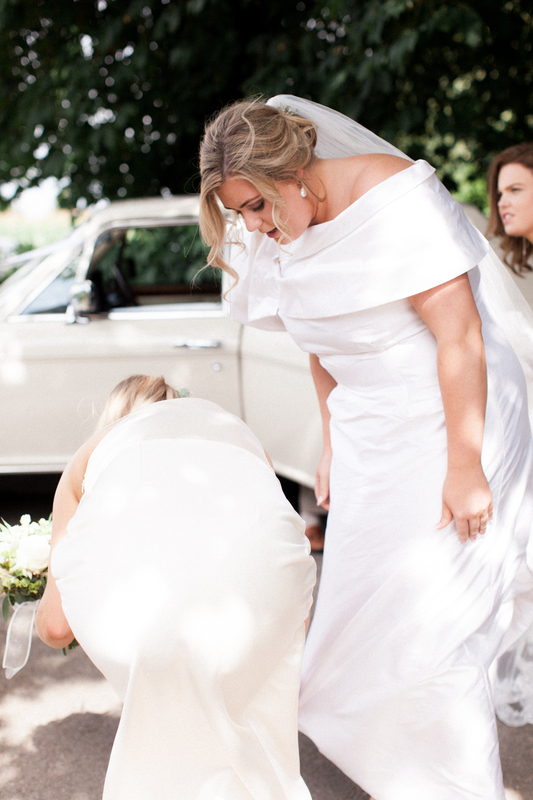 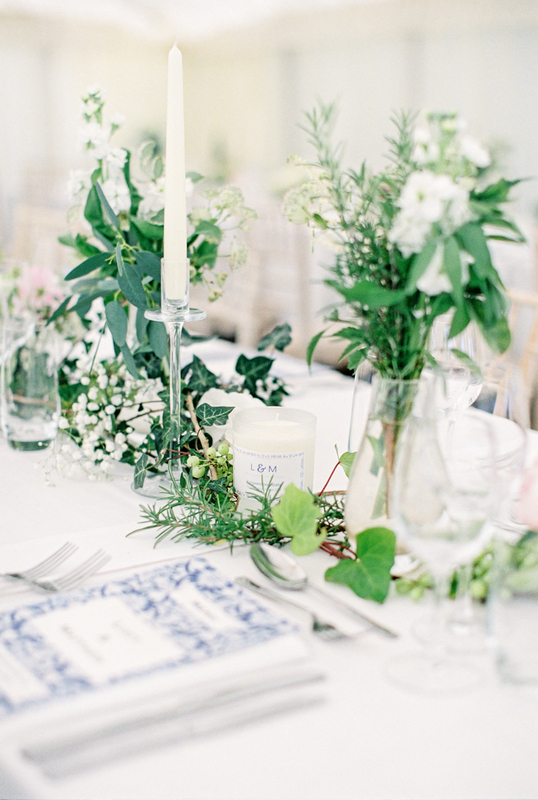 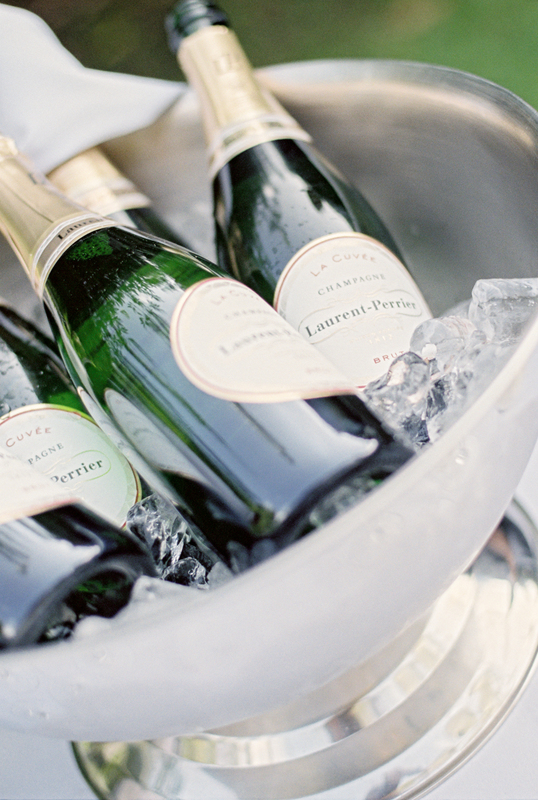 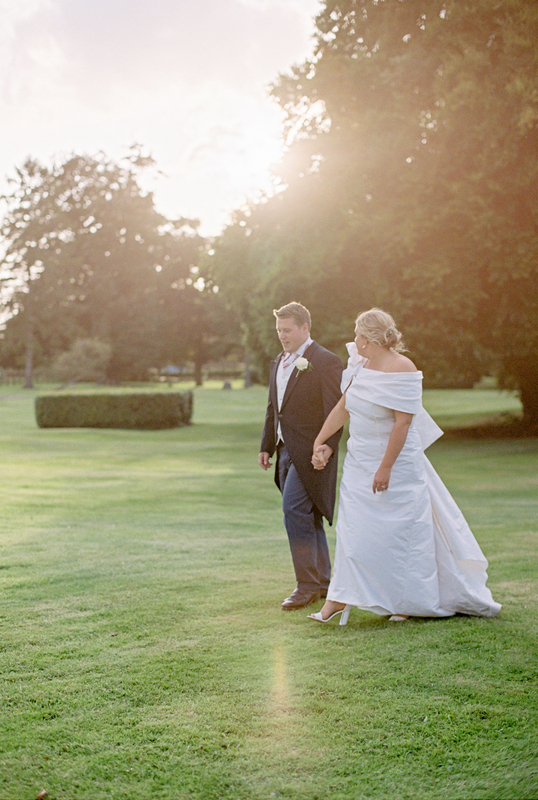 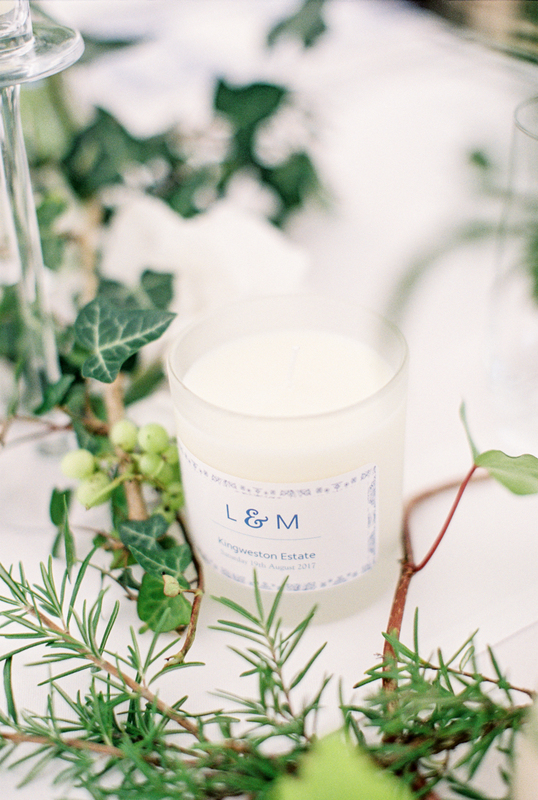 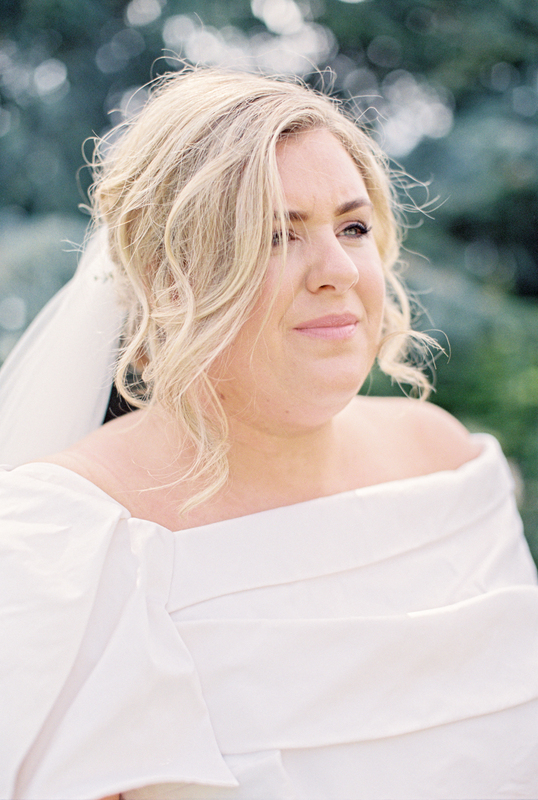 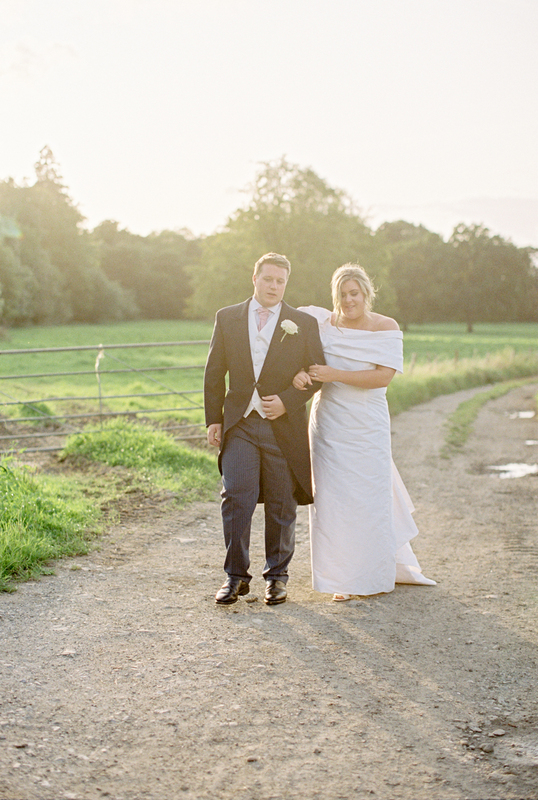 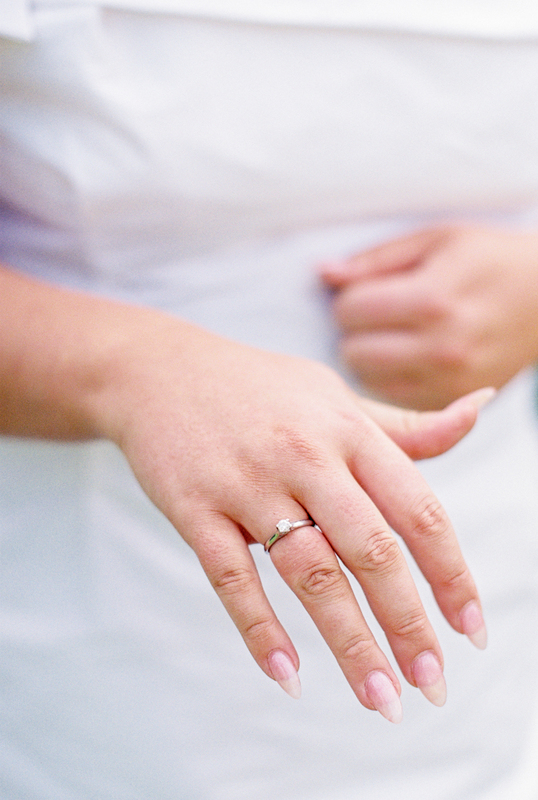 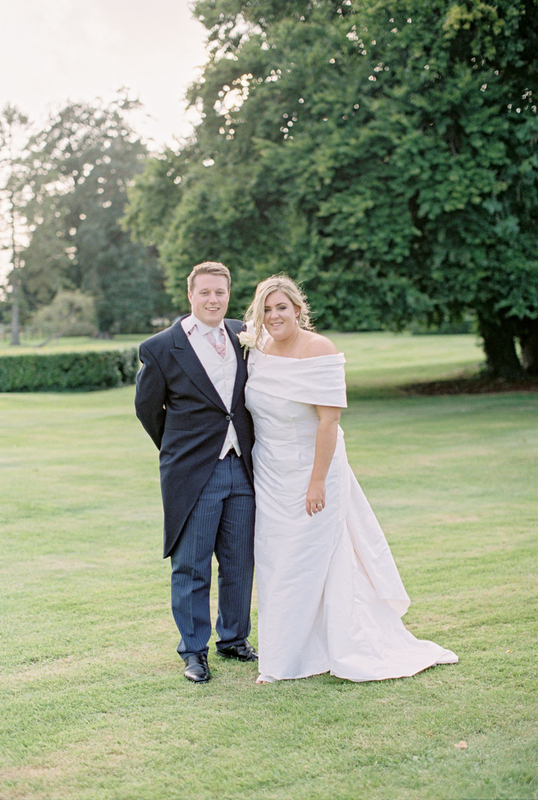 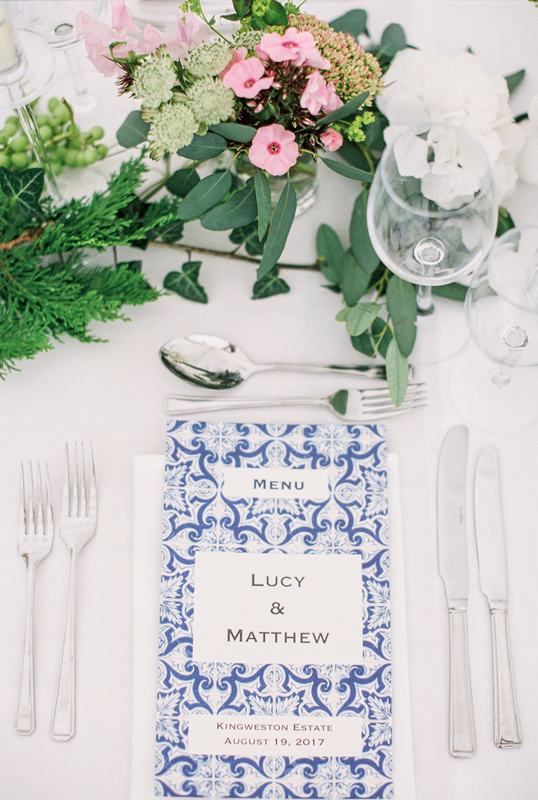 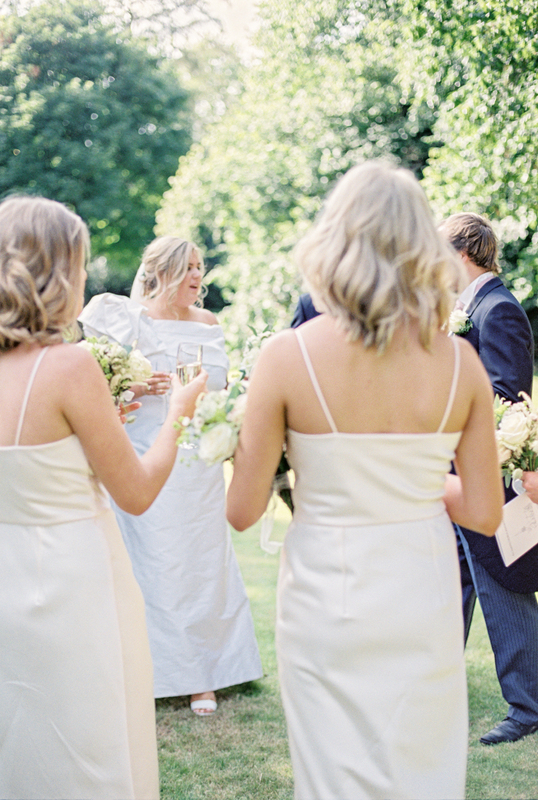 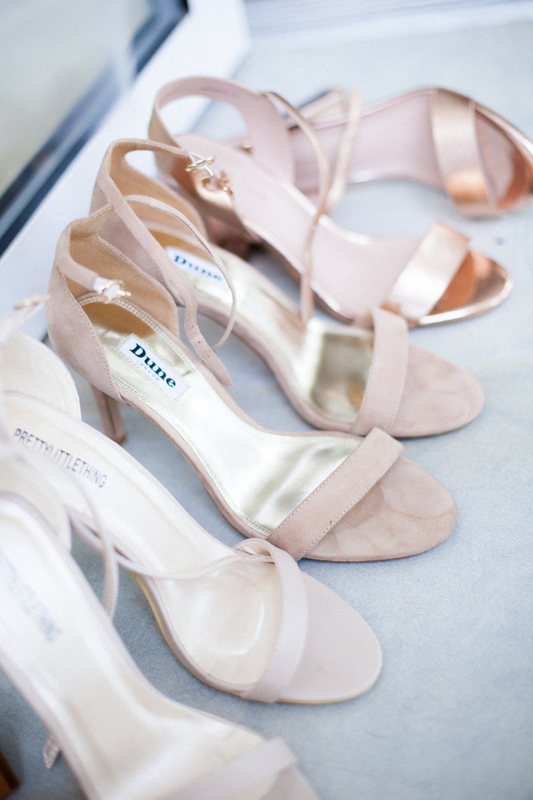 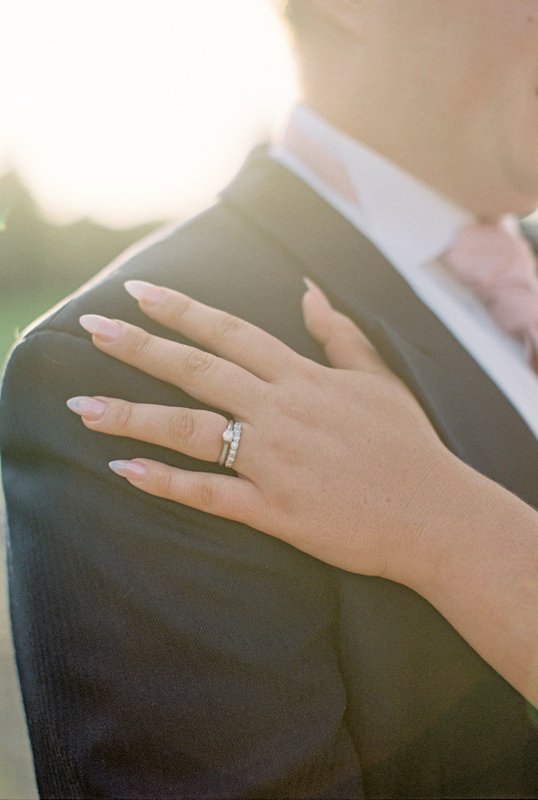 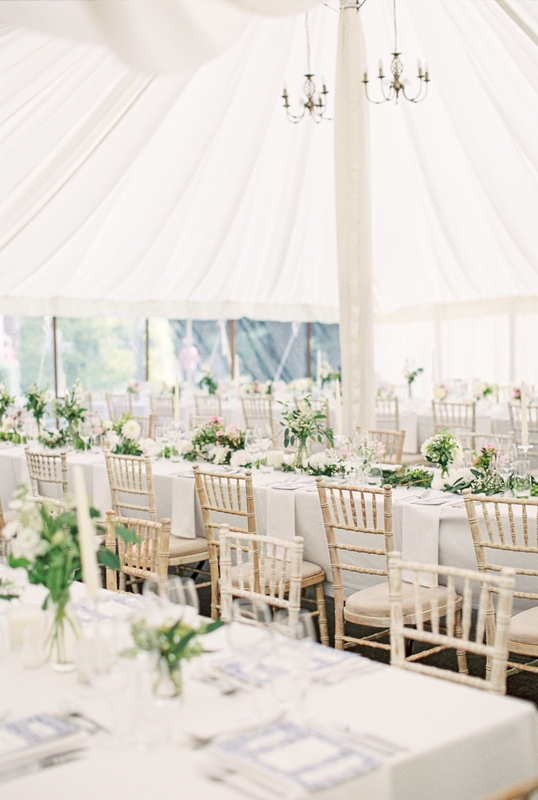 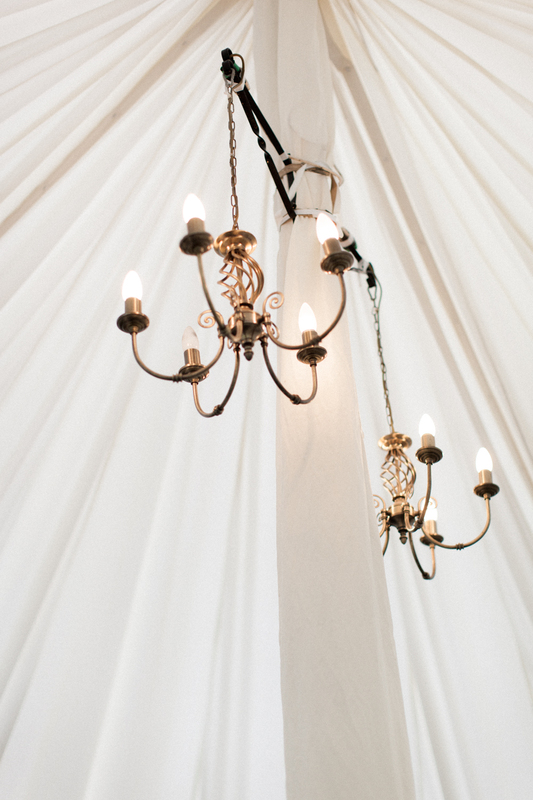 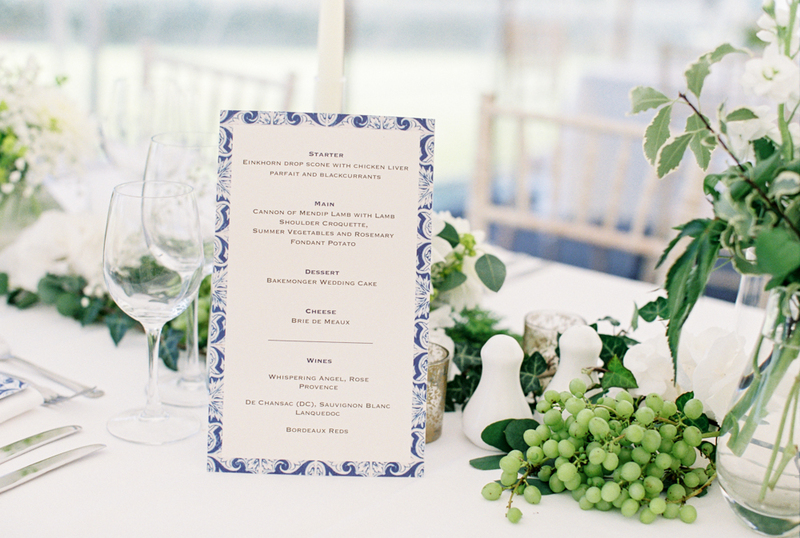 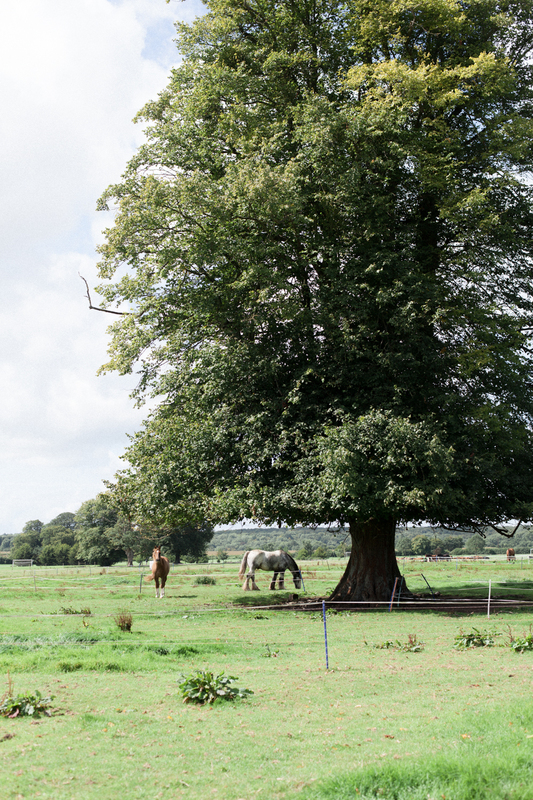 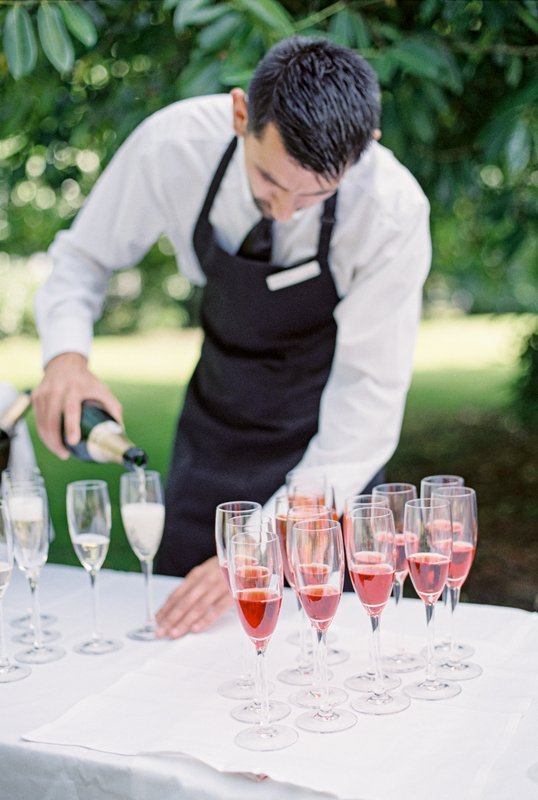 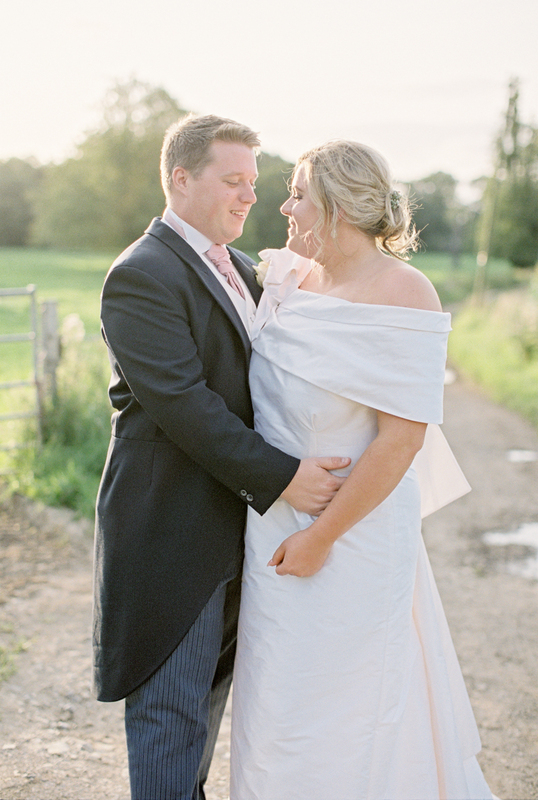 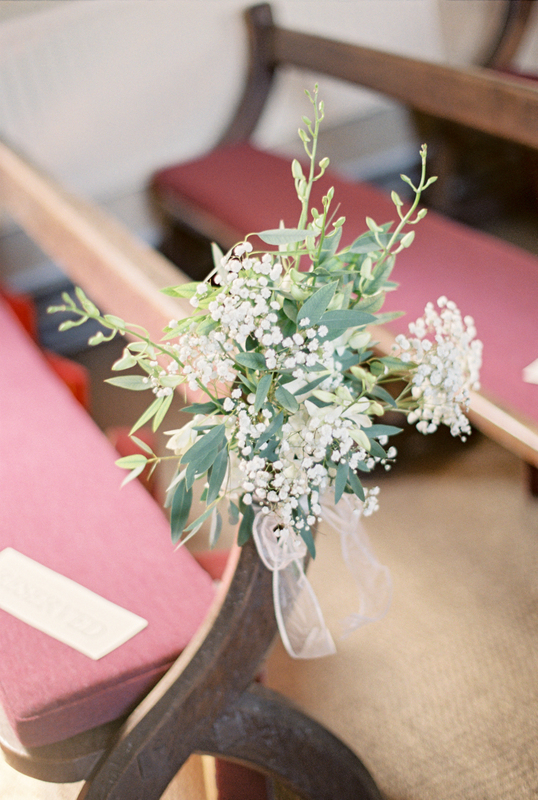 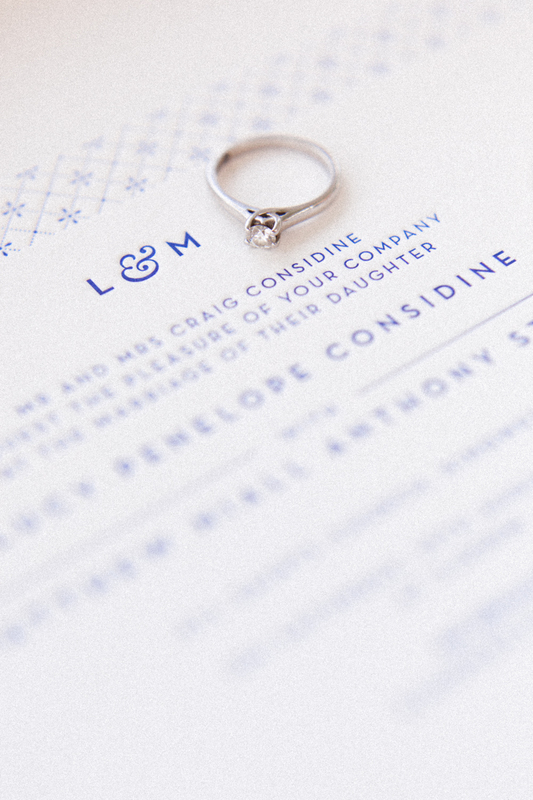 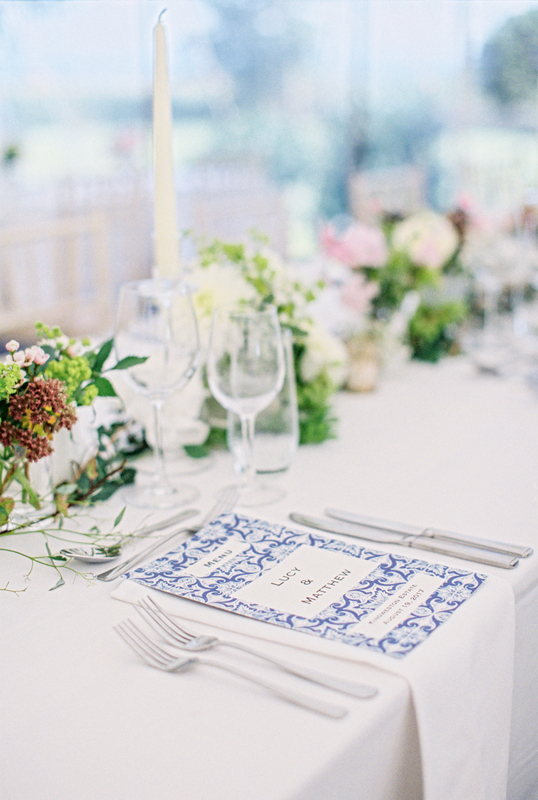 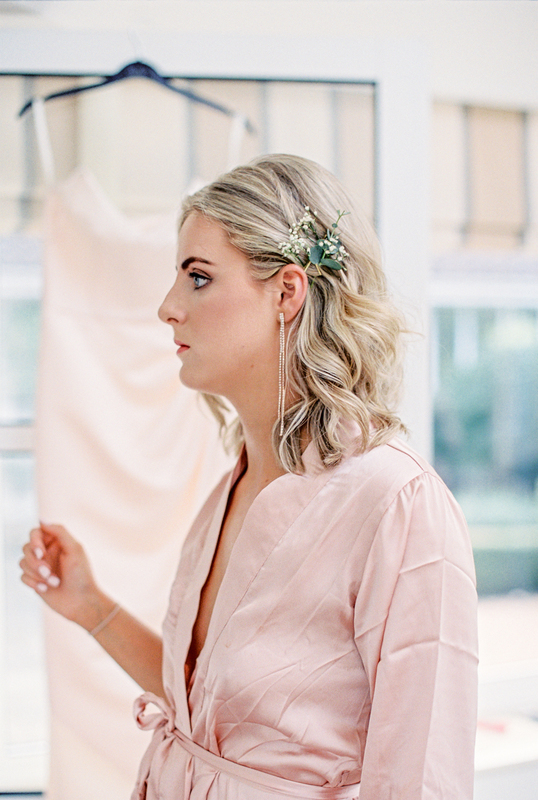 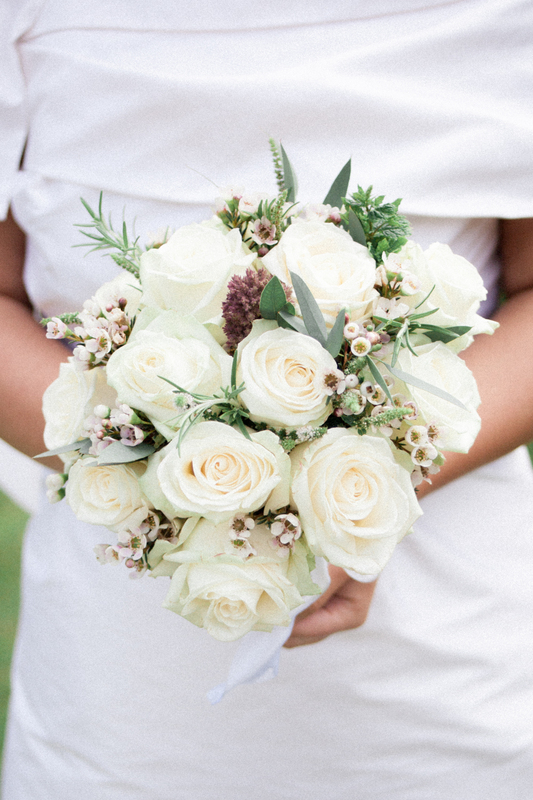 Garden Wedding with pared-back elegant design, shot on luxurious Fujifilm. 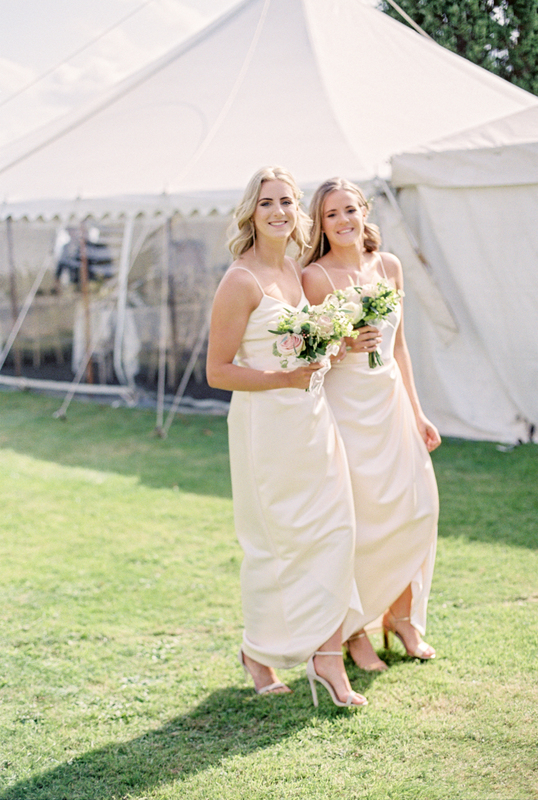 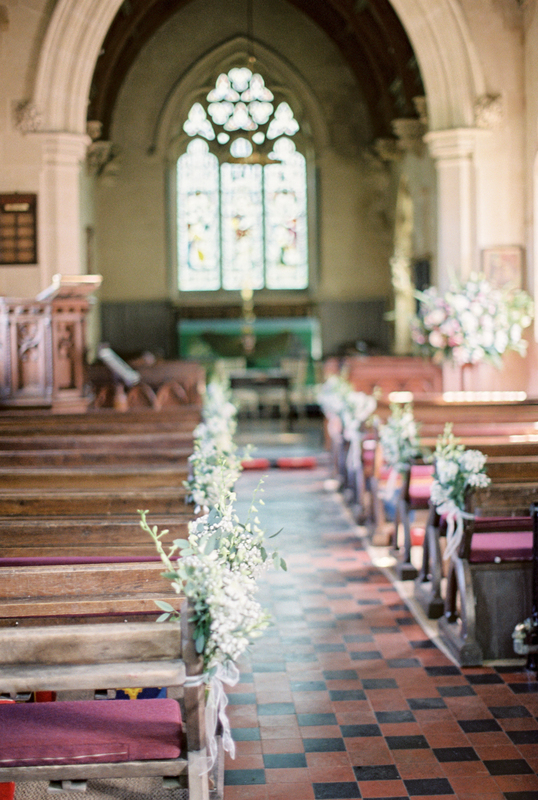 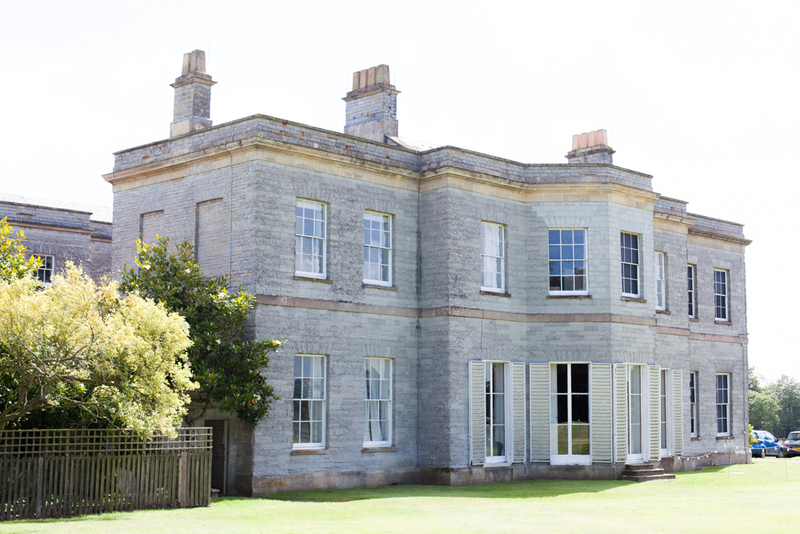 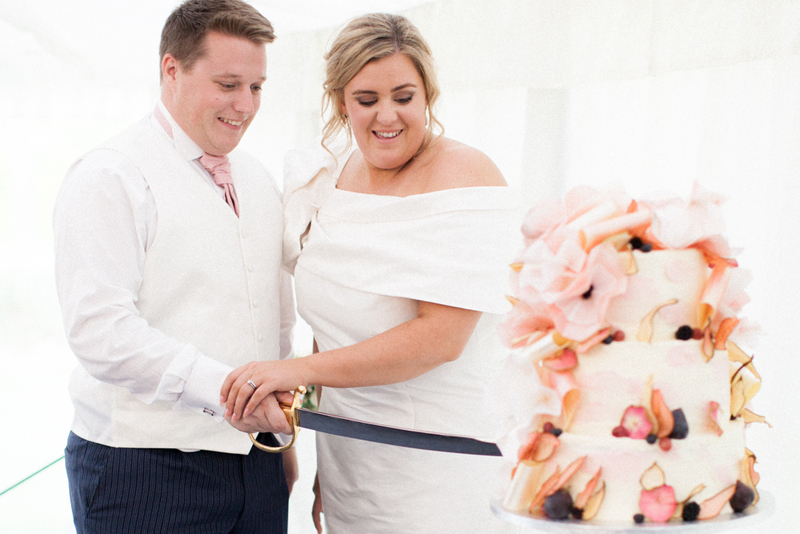 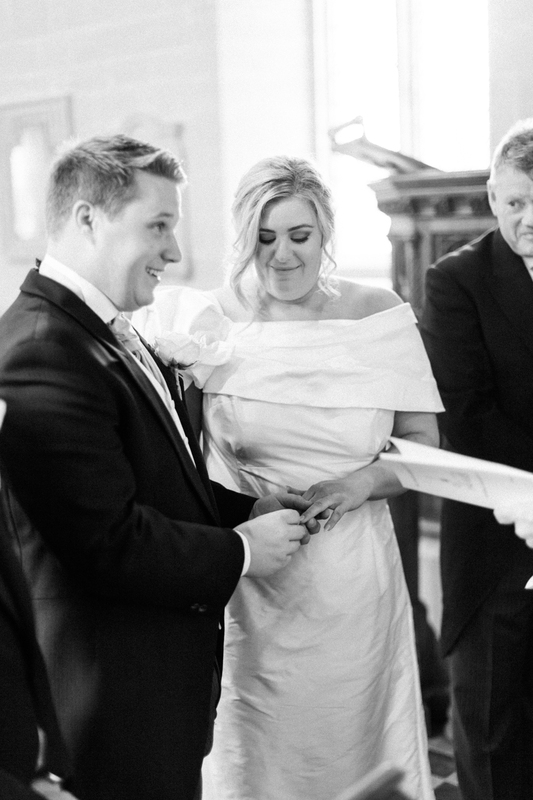 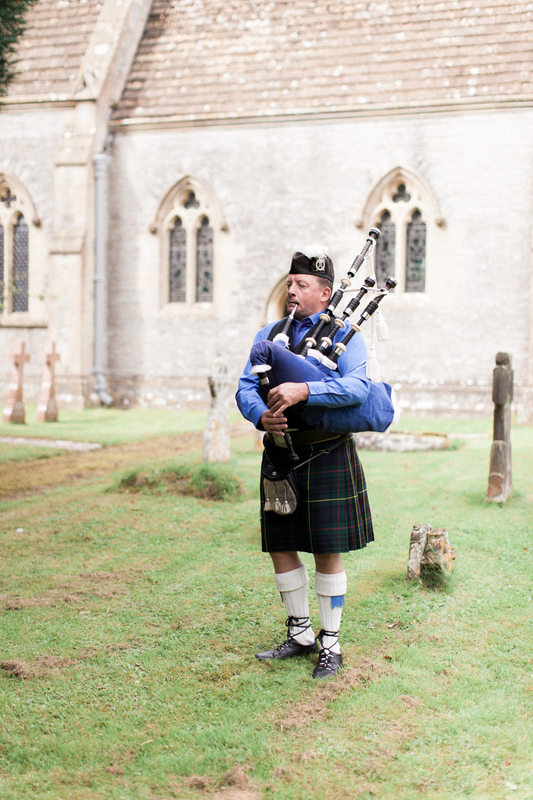 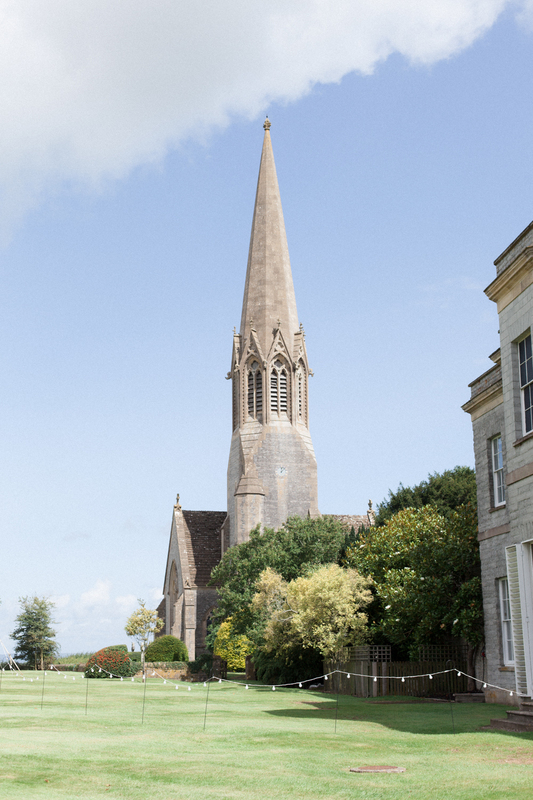 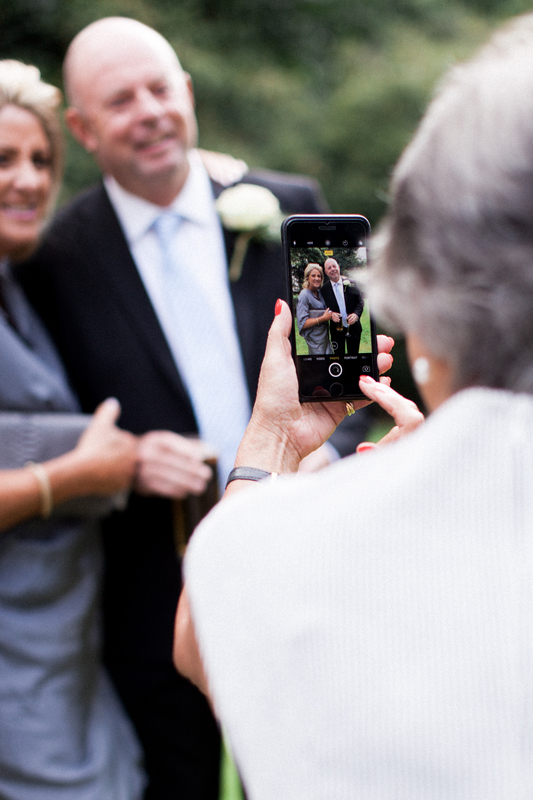 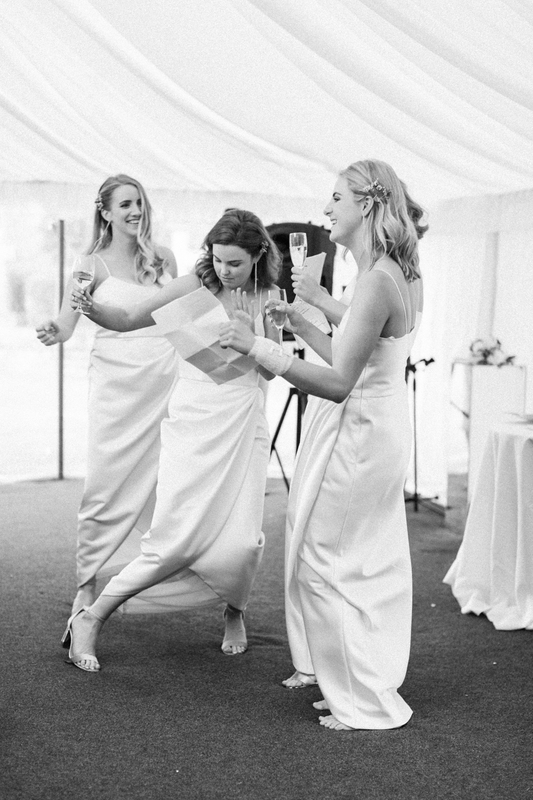 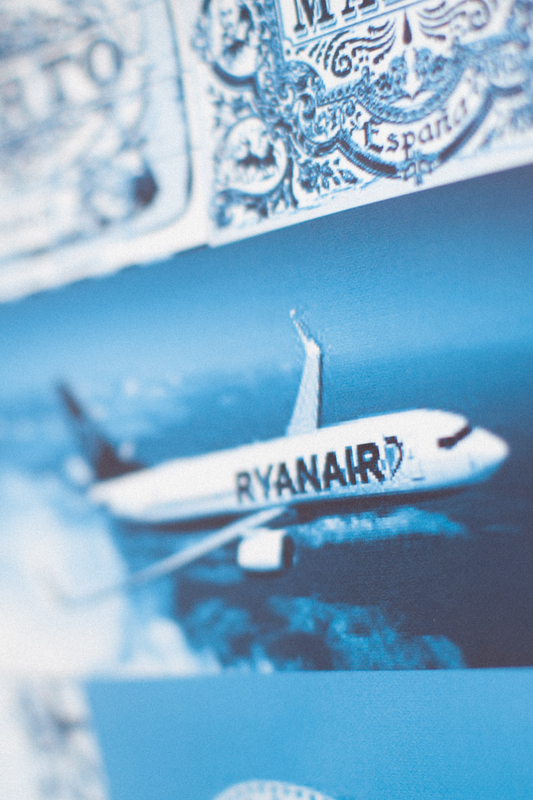 Liz Baker is an internationally published fine art wedding photographer specialising in timeless celebrations with an editorial edge in locations rich with heritage. 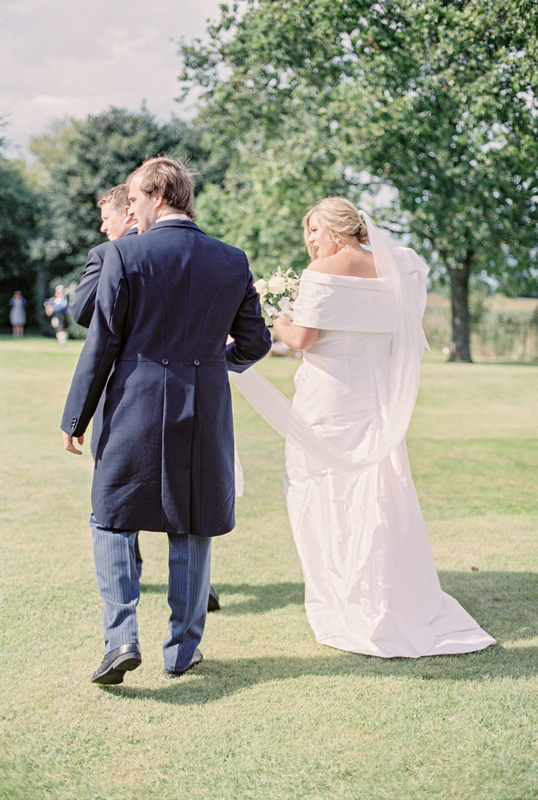 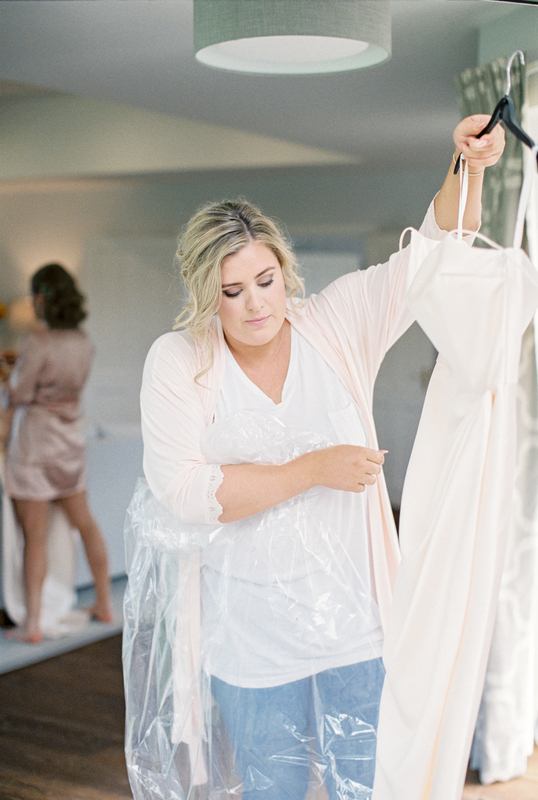 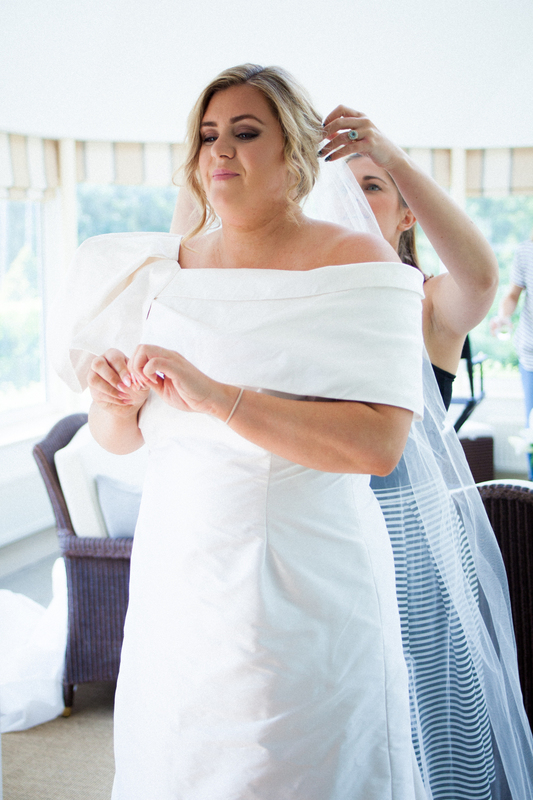 Request your personalised quote today and receive my free guide How to Plan Your Fine Art Wedding.